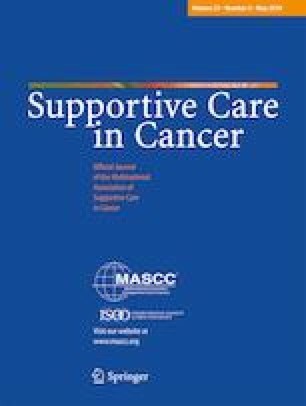 Limited understanding of factors affecting uptake and outcomes of different cancer survivorship care models hampers implementation of best practices. We conducted a formative evaluation of stakeholder-perceived acceptability and feasibility of an embedded primary care provider (PCP) survivorship care model. We identified clinical, operational, and patient stakeholders within Kaiser Permanente Southern California and conducted semi-structured interviews. Analyses were guided by the Consolidated Framework for Implementation Research (CFIR), an integrated framework from the field of implementation science. Deductive thematic categories were derived a priori from CFIR domains; thematic sub-categories were developed inductively. We interviewed 12 stakeholders; multiple themes were identified. Acceptability: oncologists and operational leaders perceived that the model was an acceptable solution to issues of capacity and efficiency with the potential to improve quality; however, several oncologists perceived negative consequences including “[loss of] the joy of medicine.” Patients were less enthusiastic, fearing the introduction of “[someone] who doesn’t know me.” Feasibility: confidence was high that this model can succeed, although there was concern about finding the right PCP and investment in training and staff support. Culture/climate: numerous system-level facilitators were identified, including encouragement of innovation and familiarity with developing new models. Formative evaluation is a critical pre-implementation process. Acceptability and feasibility for this model were high among oncologists and operational leaders but patients were ambivalent. Keys to successful implementation include training and support of engaged PCPs and a patient transition plan introduced early in the care trajectory. This study was supported by a KPSC Care Improvement Research Team Incubator Award.